Seeing a long rally in tennis is a regular occurrence when watching the game, or playing it for that matter. 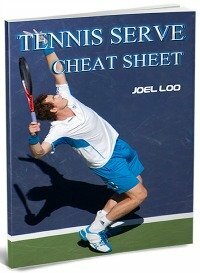 Learning to develop a strong rally game is as important an aspect of a comprehensive tennis strategy as any other. Improving your physical strength is an important part of playing effective rallies. The more power that you are able to inject into your shots, the greater the speed with which the ball travels through the air, which reduces the reaction time that is comfortably available to your opponent. Delivering consistently powerful returns will test your opponent's stamina to the extreme, which of course works wonderfully in your favor. In addition to power, a crucial aspect of a good rally game is playing with control and accuracy. The power of your shots is countered if you continue to position them within easy reach of your opponent. Learning to maximize the available surface area and forcing your opponent to move as much as possible means that you are the one playing from a position of dominance. 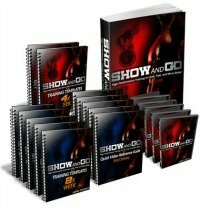 Get into the habit of utilizing the element of surprise as you execute your rally in tennis in order to catch your opponent off-guard. This may involve using an unexpected drop shot or slice that leaves the ball very close to the net. You could also focus on making your cross-court or 'down the line' choices as unpredictable as possible so that your opponent is left flat-footed as often as possible. You can make the situation very difficult for your opponent by changing the pace and rhythm of the point as it is played. If a heavy topspin exchange is taking place, you can slow down the pace of the point by executing a slice shot. Similarly, the pace of the point can be elevated during your rally in tennis by playing a powerful topspin return when a series of backspin shots are being exchanged. If you control the pace of the point, your opponent is forced to relinquish that control to you. Don't forfeit the point unnecessarily in the pursuit of close to the line accuracy. Of course, it's important to make full use of the size of the court as much as you can, however, your primary objective is to keep the ball in play. For every ball you return safely, you put pressure on your opponent to return it. When you make an error, your opponent benefits with relatively little effort on his/her part. Ensure that your opponent works for every return. 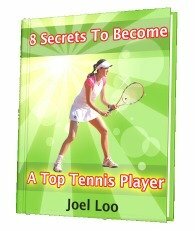 From "Playing A Better Rally In Tennis" To "How To Play Tennis Efficiently And Become A Better Player"